SPAN is an acronym for Support for People Affected by Narcissism. 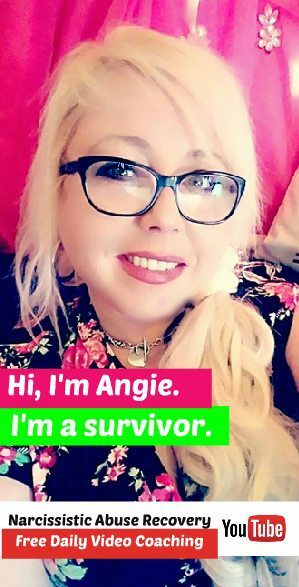 This is an online support group forum hosted on Facebook by certified life coach and author, Angela Atkinson. 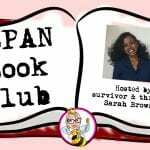 Given the volatile nature of narcissists, the SPAN group on Facebook is a secret group – so you won’t be able to find it online. 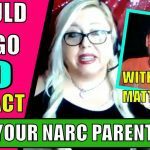 Get personalized narcissism abuse recovery support coaching and a free 5-day email course for narcissistic abuse survivors at http://NarcissismSupportCoach.com.